ANIMATISM develops sustainable cross-cultural exchange opportunities and education for project partner, Arte Moris, and opportunities to a growing network of emerging and established Melbourne artists to work in East Timor and Melbourne with their East Timorese counterparts. The exchanges develop new site-specific collaborative works and events in East Timor and Melbourne. Visual artist and musician Etson Caminha has a dynamic background as a performer, educator and collaborator. 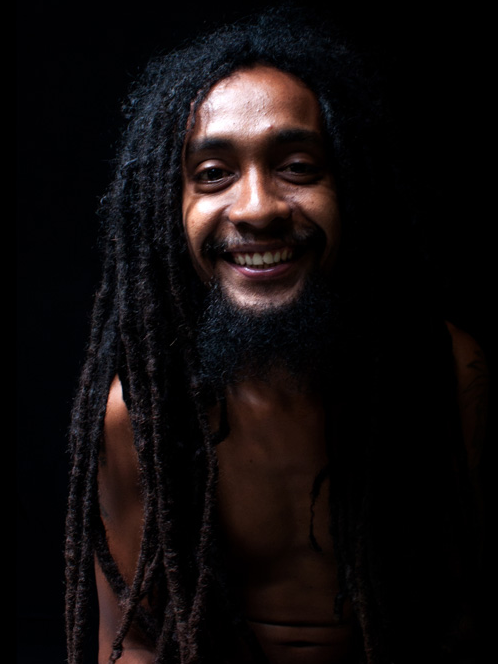 A prominent member of the Timorese artistic community, Etson has developed a number of stomp bands, created numerous murals and works of street art, and composed for theatre, dance and airlines. His oil, acrylic and airbrush paintings have been exhibited in Australia and Europe, many commissioned by NGOs, international artists and former president Jose Ramos-Horta. Etson often plays the role of educator in both music and art, curating group works in Dili and rural areas of Timor while drawing participants from local youth and community groups to develop works in promotion of peace. During the Indonesian occupation, it was not very common to go too far from the family home. In order to entertain himself, Alfe began to draw. He would spend hours drawing, always close by his mother's side as she carried out her daily chores. When it was time to go off to university, despite having a strong desire to learn, Alfeo chose to allow his sister go in his place. He then moved to the capital, Dili, to look for work. An uncle told him about the Arte Moris Art School, that it was a place he could learn to paint and make a small income. In time, Arte Moris became Alfe's second family. Alfe has been working as a freelance illustration, storyboard and comic artist, using both freehand and digital methods. Tony Amaral is a visual artist. He was born in East Timor in 1984 and grew up in Dili through the Indonesian occupation. 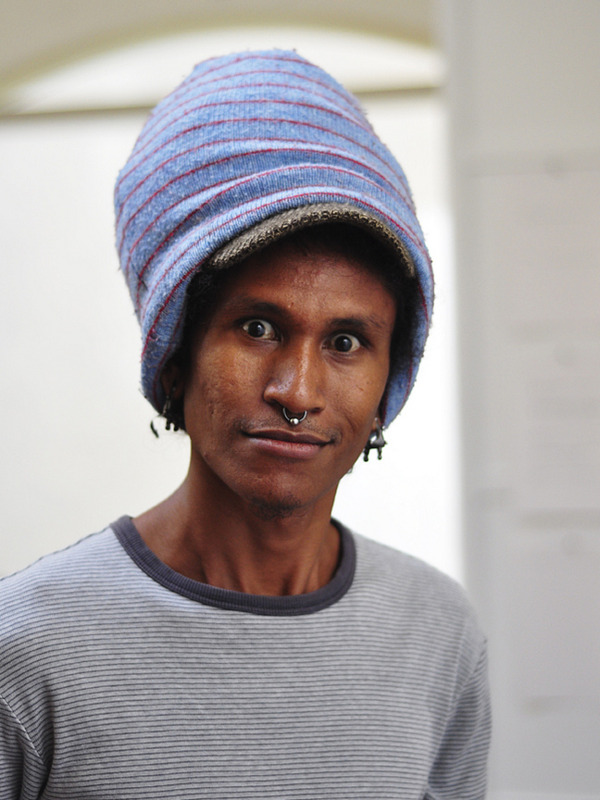 Tony joined Arte Moris Free Art School in Dili in 2002 as one of the first students of the school. His work hangs in the Presidential Palace in Dili, East Timor. In 2008 he was awarded a scholarship to study art at The National Art School in Sydney, Australia. He attained a Bachelor of Fine Art in 2011. He was also awarded the Chroma Prize for Painting in his final year. He gave his first solo show in Dili in October 2011. It was the first solo exhibition by a Timorese artist in Timor and was received with critical acclaim. In 2012 he gave his first solo exhibition in Sydney At The Vanishing Point gallery in Newtown. He also participated in the 15th Asian Biennale in Bangladesh. Growing up in a country under occupation has had a profound influence on Tony which he expresses through his art. Michael Fikaris is a Melbourne based visual artist working with contemporary comic books, illustration, print and storytelling in any medium. He has been exhibiting work for over 10 years and has had his art collected by various people and organizations including the National Gallery of Australia (Space Invaders, 2010). He has done a bunch of artist residencies including the NGV Studio (Inherent Vice, 2011). The Age called him a “Graphic Art Guru”. Galambo is Chilean-Australian musician/producer and folk investigator Bryan Phillips. Bryan is alumni of the Red Bull Music Academy, 2006 and has developed his work exploring the sonic worlds of the acoustic and electronic. GALAMBO is the cross between native rhythms from South America and western contemporary electronics. In the tradition of great folk artists like Violeta Parra or electronic producers like Matias Aguayo, GALAMBO seeks to unveil the soundscapes of the cultural syncretism between traditional instruments and electronics. Breakdancer JJ Richardson grew up in St. Petersburg, Florida and is completing a PhD in Chemical Engineering at the University of Melbourne. As a breakdancer he has taught, competed and performed in various countries around the globe over the last 12 years. Projects with SIGNAL and the Boys and Girls Club of Alachua County have focused on empowering athletic and creative youth. JJ advocates the positives of hip hop culture and emphasizes the importance of connecting diverse cultures through artistic expression. His photography has been exhibited in Australia and internationally and incorporates abstract, documentation and portraiture based works. His long-term partnership with East Timor’s free art school, Arte Moris, has seen collaborations developed, exchanges activated and a legacy built of exposing and exploring new creative horizons and collaborations between Australia and East Timor. Chris Phillips is a documentary ﬁlmmaker and digital creative with ten years experience working in social justice and commercial video production. 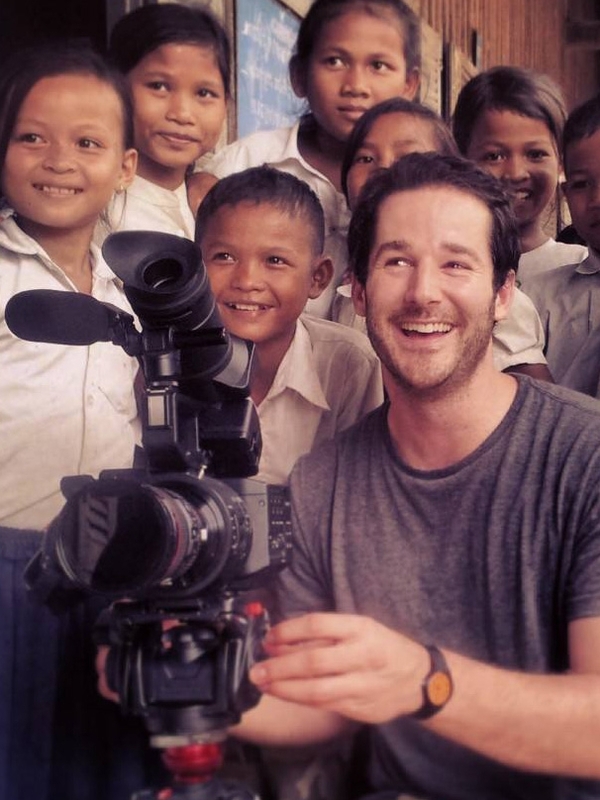 For the last five years Chris has worked as a freelancer videographer for both Plan Australia and the Oaktree Foundation, working with internal communication teams to identify trends and travelling overseas to shoot content in countries such as Ethiopia, Uganda, Niger, Cameroon, Laos, Cambodia, East Timor and Papua New Guinea. Amanda Haskard is a curator and producer working in socially engaged practice. She has been working in the community arts and cultural development sector for the past 13 years across urban, regional and remote communities. Her career spans policy and program development, community engagement, festivals and programming. She is the program producer at SIGNAL, City of Melbourne’s creative arts studio for young people, where she has established a program model that brings artists and young people together to collaborate creatively. She has a post-graduate qualification in Community Cultural Development and is currently undertaking a Masters of Art Curatorship at the University of Melbourne. In 2013, Arte Moris director Iliwatu Danebere and senior student Gil Valentim participated in SIGNAL 37, the City of Melbourne's two-week intensive youth art workhouse. This engagement led to their participation in workshops, their delivery of a key note speech as part of SIGNAL 37, visits and introductions to galleries and studios in Melbourne and introductions to key partners at the University of Melbourne. The symbolic sign-posting of a large collaborative mural between artists from Arte Moris and young Melburnians in the city's Literature Lane, provided a significant moment of cross-cultural dialogue. Myths and Murals commences in East Timor, with Chris Parkinson and Chris Phillips working with Arte Moris to coordinate the delivery of 4,000 copies, in Tetun, of The Boy and the Crocodile to schools and libraries across East Timor and paint murals in East Timor and Australia. The legacy of the project is seen through a series of collaborative murals painted with communities across the country and in Australia.